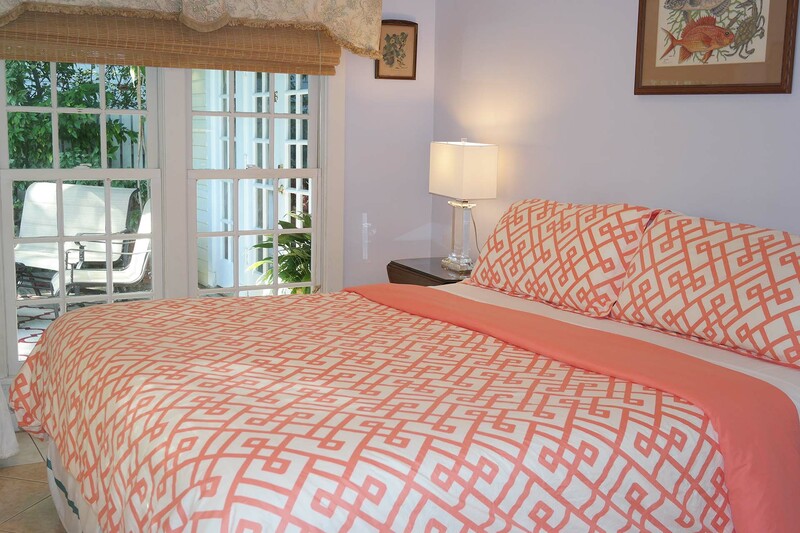 Heron House offers guests a warm, colorful, romantic vacation experience in the heart of Key West. Relax in our elegant, artistic, and intimate surroundings—among orchids galore! Heron House Court is a unique blend of old and new where we offer warm hospitality that makes everyone feel at home. 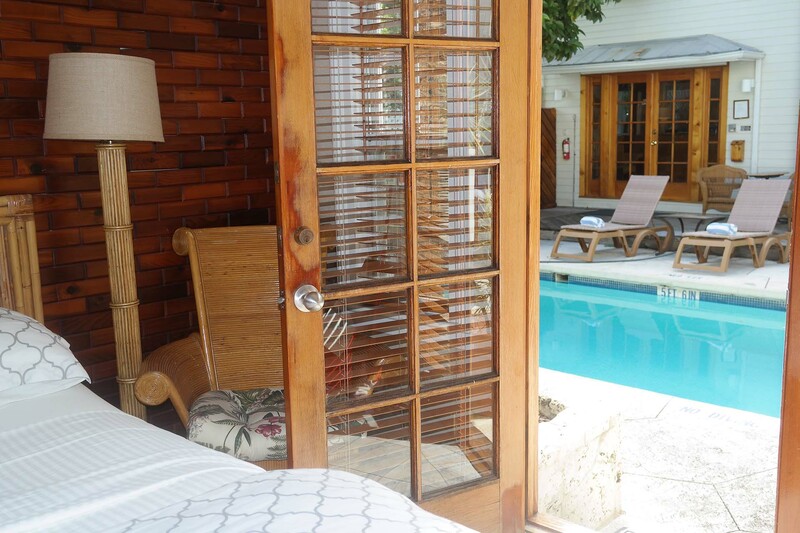 Exclusive Key West vacation for quite, relaxation and romance awaits you at The Heron House Properties. 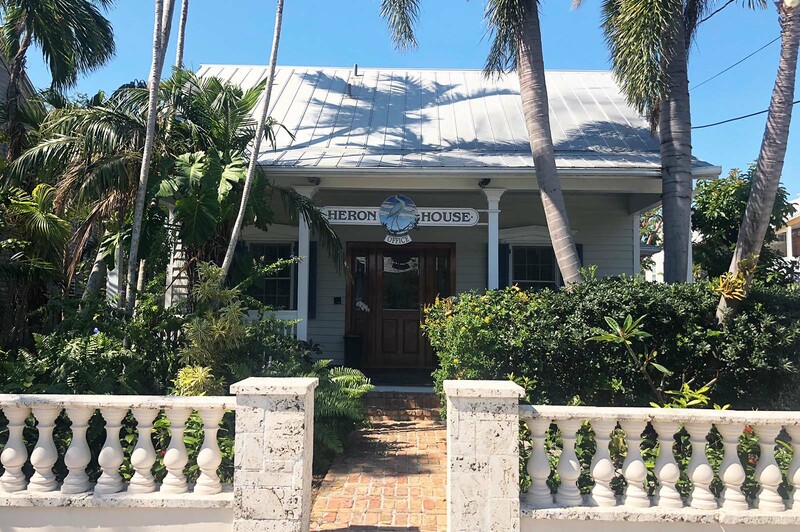 Our two unique properties, Heron House and Heron House Court, offer stylish, upscale accommodations surrounded by lush tropical gardens, all conveniently located in the heart of historic Old Town Key West. 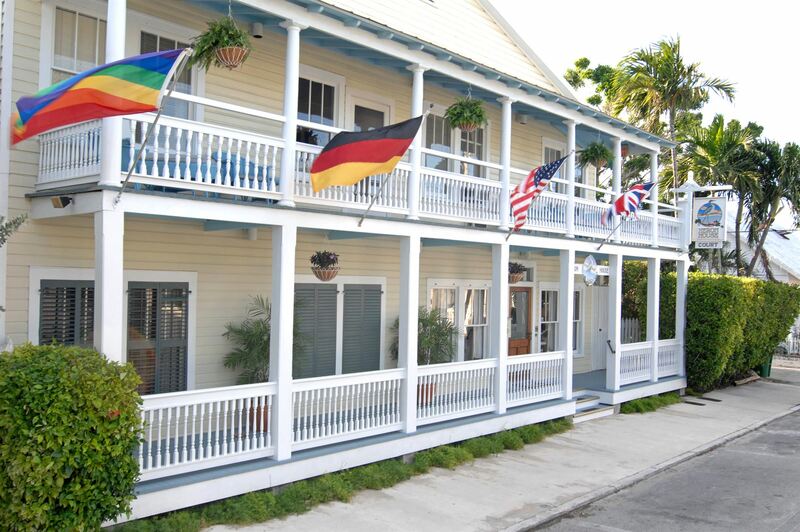 For more then two centuries, the world has been vacationing in Key West, Florida. Known for its laidback, yet lively attitude, the island boasts historic charm, artistic culture, a tropical climate, a place to relax, and plenty of playtime. Couldn't be more pleased with our overall experience at the Heron House! I'm so glad we stayed here. Location was perfect! 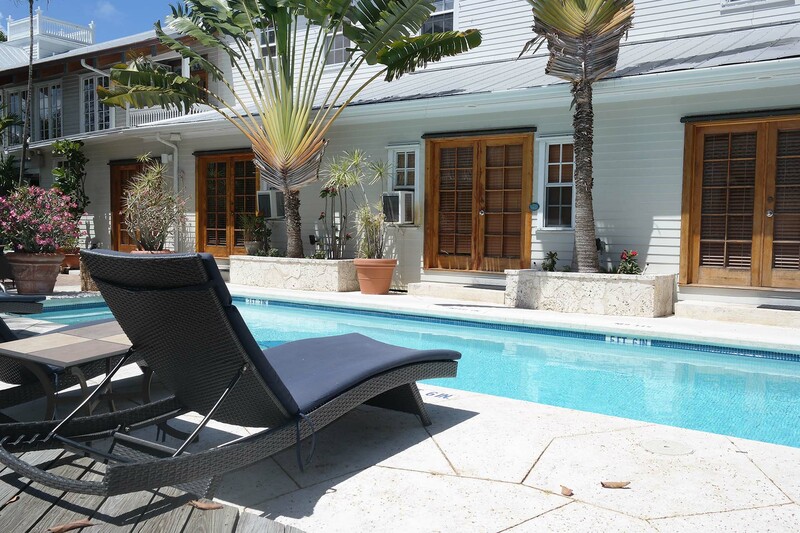 An easy walk to Duval Street, but far enough away to relax in peace and quiet. 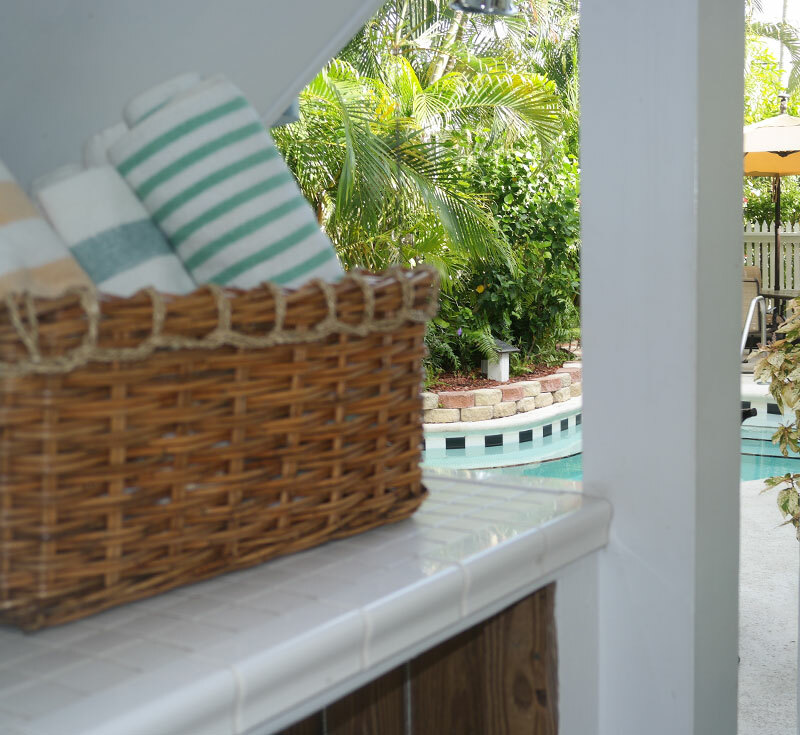 Everything was beautiful, the courtyard, the pool, the private porches, the rooms...all of it! We had two rooms, both were unique in their own way, and clean! Will definitely stay here again. Loved it! My cab dropped me off at Heron House when I had booked at Heron House Court. The front desk was amazing and quickly changed my reservation and had me in a room in 5 minutes with no issues. 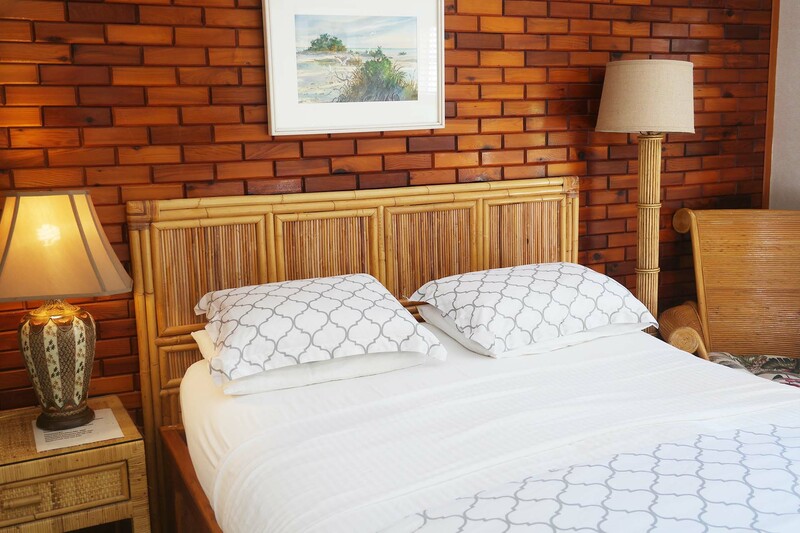 The place is well maintained and very comfortable. So much so, I wish I had been able to move in and stay there. I did not stay long enough to enjoy the breakfast. Great service, atmosphere and rooms. Breakfast excellent every A.M. even on Christmas. Wish I knew what coffee they served as it was the best. 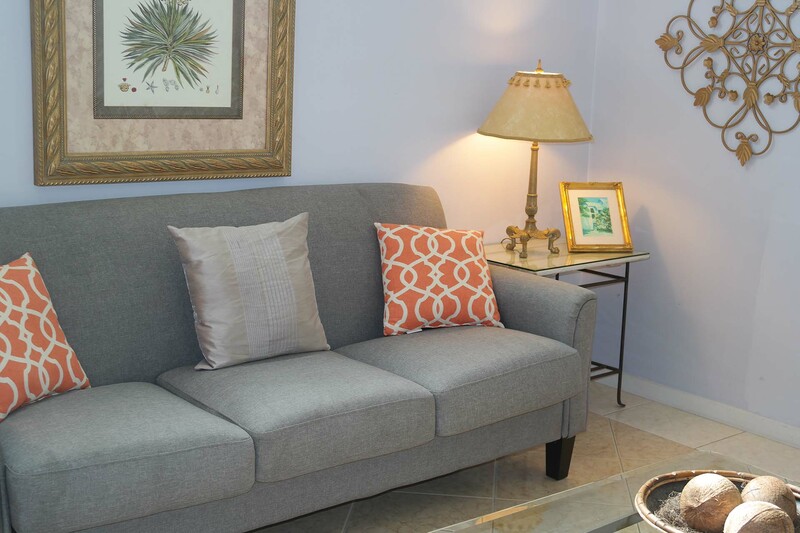 What a cozy, comfortable quaint place within 10 minute walk of Duval St! It was nice to come back and take a mid afternoon nap before heading back out at night. Very comfortable bed. 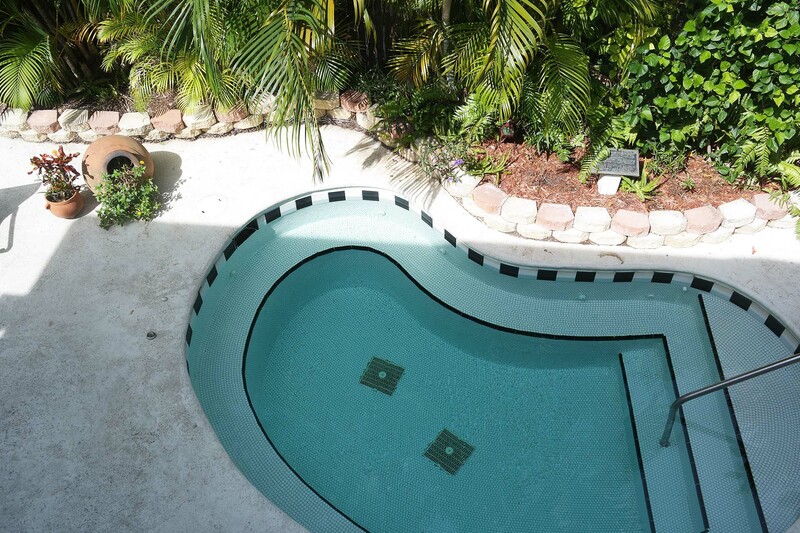 Call (305) 294-9227 and book your adults-only getaway in paradise Today!